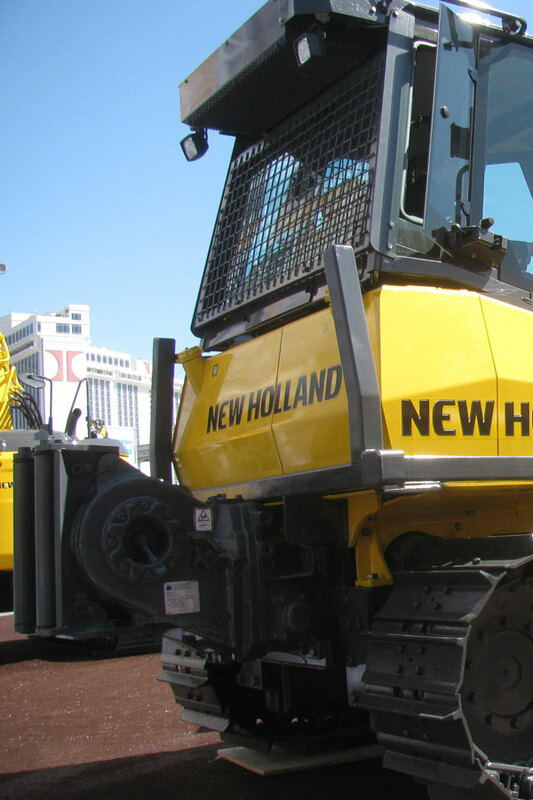 CNH offers its dozers branded as either Case or New Holland depending on the geographical region. 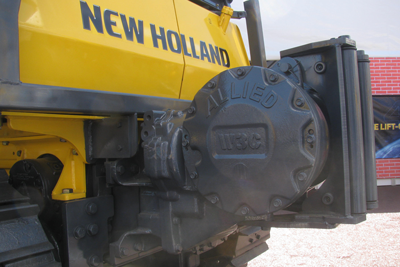 Allied supports the complete New Holland product line. Allied winches are available for the following New Holland models.